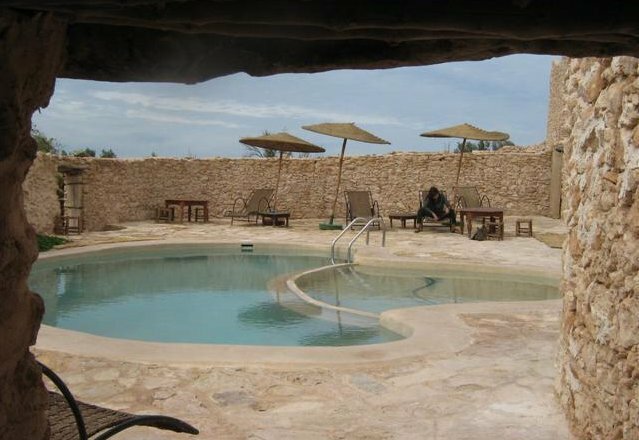 18 kms from Essaouira, in the nature, a track through the fields of argan trees and olive groves will lead you to a guesthouse in peaceful and intimate boutique located in the heart of the hills. 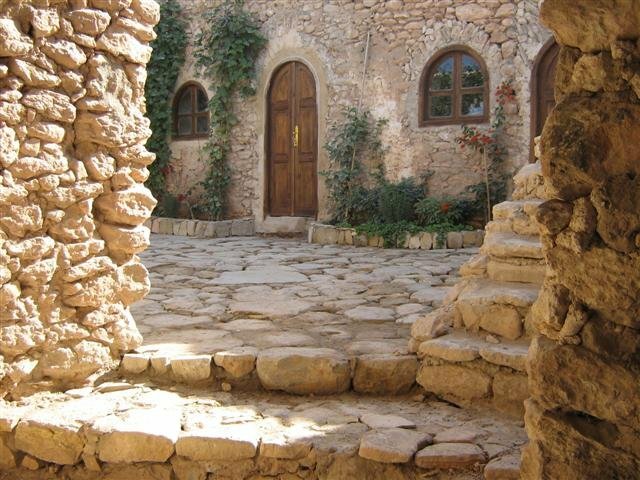 Ideally located for nature lovers and authenticity, Tigmi Bildi natural home will relax you after your escapades in the excitement of the nearby Essaouira. 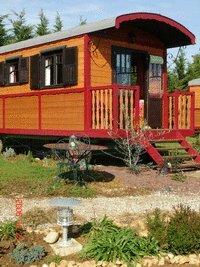 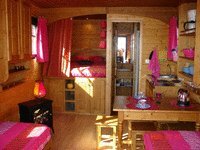 Armelle offers cabins, trailers, yurts, lodges.